The orthodontist doctor is a dentist with specialization dealing with malocclusion, teeth, diagnosis and prophylaxis of the condition of teeth. An orthodontic dentist must complete his studies and pass an examination in orthodontics and maxillary orthopedics. In this way, he acquires knowledge and skills in this difficult specialization. A good orthodontist should also participate in possible trainings and symposia. The knowledge and skills acquired often depict the walls of the professional’s office, which are hung with diplomas and certificates. Such distinctions testify to the continuous deepening of the dentist’s knowledge and professionalism. Orthodontics is the field of dentistry dealing with the correction of incorrectly tooth position. Orthodontist corrects abnormal tooth growth and their positioning and selects the right orthodontic appliance. Patients have simple and very complicated orthodontic appliances at their disposal. The selection of the right one and its assumption are the path to the success of every Patient with bite problems. The most important is the health and satisfaction of the patient. Orthodontic treatment is to improve oral health. An orthodontist is able to improve the appearance of the jaw. Taking care of your teeth and a competent dentist is more likely to have your own teeth for the rest of your life. Currently, professionals in orthodontics can not only improve the bite, but also the profile of the face, appearance and health of the gums. An important part of orthodontics is pediatric orthodontics. Small Patients who are still growing and have problems with the proper development of their teeth can count on professional help. Children’s orthodontists will direct the proper development of the jaw. Correct diagnosis and treatment will improve the function of chewing, and will cure periodontal disease and temporomandibular joints. Below we will try to present the most interesting topics related to orthodontics. If the information below does not cover the topics you are interested in, please contact us by phone; 58 300 05 88. Let’s start with the information what the Invisalign is. It is a transparent orthodontic appliance in the form of silicone teeth overlays called aligners. The Invisalign system is the most innovative bite management system in the world without the use of orthodontic locks. Tooth extraction is carried out by removable, individually-designed, non-visible aligners for each patient. Clear Aligner orthodontic therapy is a new, innovative method for treating malocclusion. It is an interesting and simple alternative to braces especially for minor malocclusion. The fixed braces appliance is recommended for young people and adults, for permanent teeth. 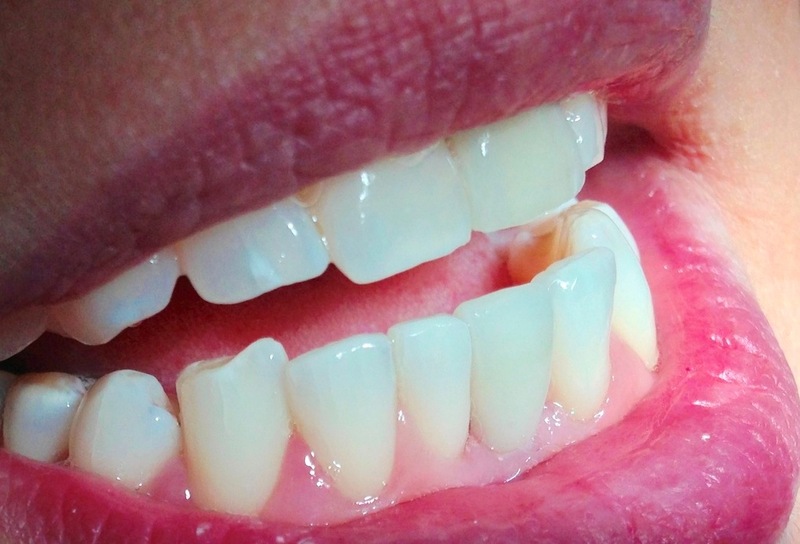 It allows you to correct defects significantly more serious than a mobile braces. It is made of locks and rings (or tubes), which are attached to the external surface of the teeth with a special glue.